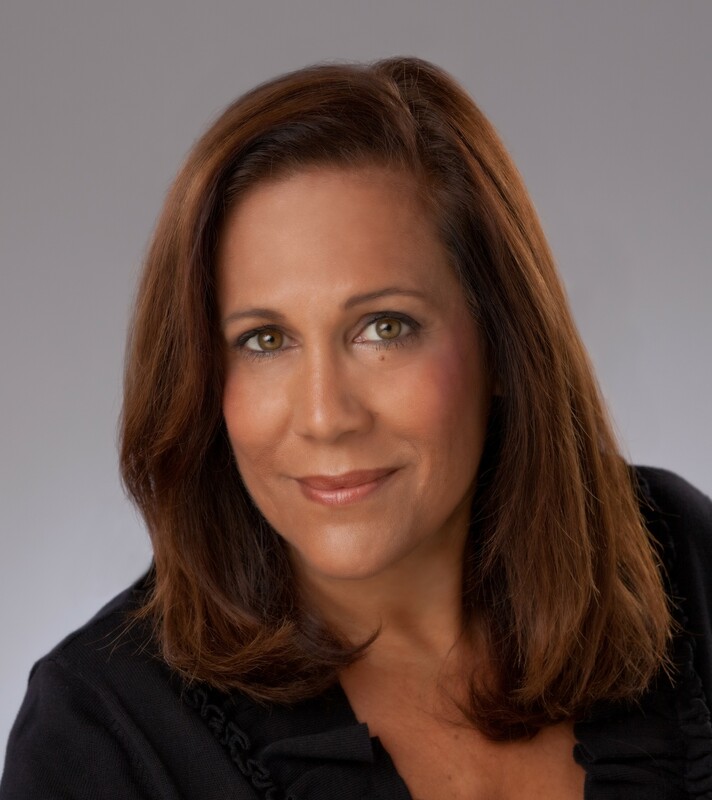 Rose Marie has been actively involved in real estate full time for the last 25 years. Originally from New York, Rose attended UNC-Greensboro, where she received her BFA in Acting/Directing . She has performed professionally as an actress, singer, dancer throughout the United States and locally at the Barn Dinner Theatre in Greensboro. Rose has lived in North Carolina for over 30 years and currently resides in Reidsville, NC with her husband and family. She absolutely "loves calling North Carolina home"!! Rose specializes in assisting 1st time home buyers, is an aggressive marketer and a skilled negotiator. She prides herself on repeat business and client referrals. CUSTOMER SATISFACTION has always been Rose's #1 priority when it comes to real estate.